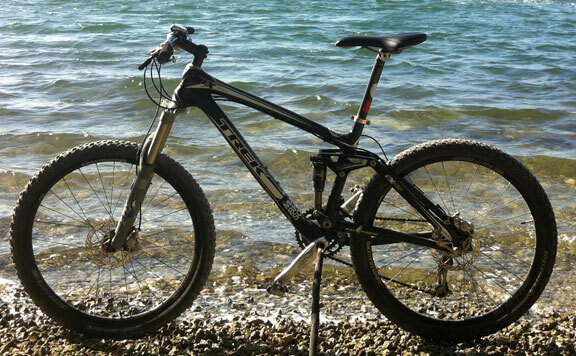 Black & White Carbon 2009 Trek Fuel EX 9.9 stolen Thursday (6/14) off the bike rack of a vehicle parked inside Bay Parc Plaza building. 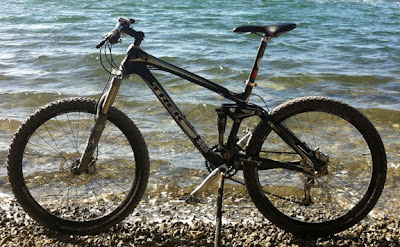 Disc brakes, full-suspension, Fox fork, Bontrager rims. If you have any information please contact Jim.